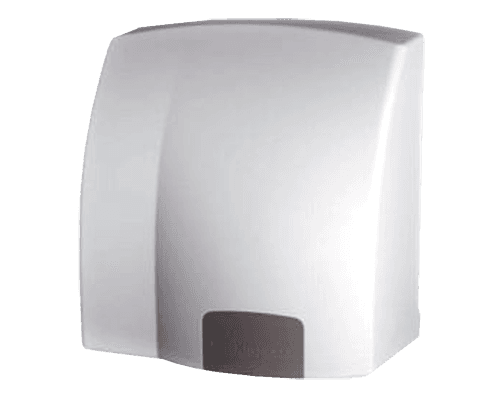 Automatic hand dryers are the ideal solution for washrooms that are littered with used paper towels. 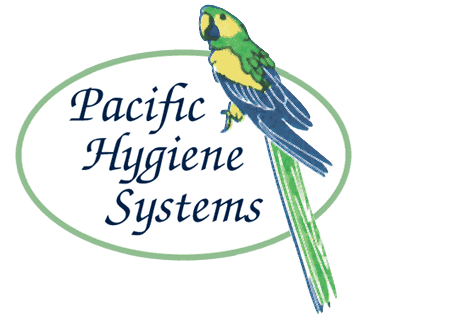 They offer a hygienic drying option and are environmentally efficient in terms of both the generation of waste and the cost of the towels they replace. Humble washroom hand dryers have come a long way over the last few decades, and many new developments have been driven by increased hygiene legislation and noise level guidelines. Our range of sleek, modern and efficient hand dryers are ideal for schools, colleges and universities. They offer our customers outstanding value for money and many hours of low-maintenance and trouble-free operation. 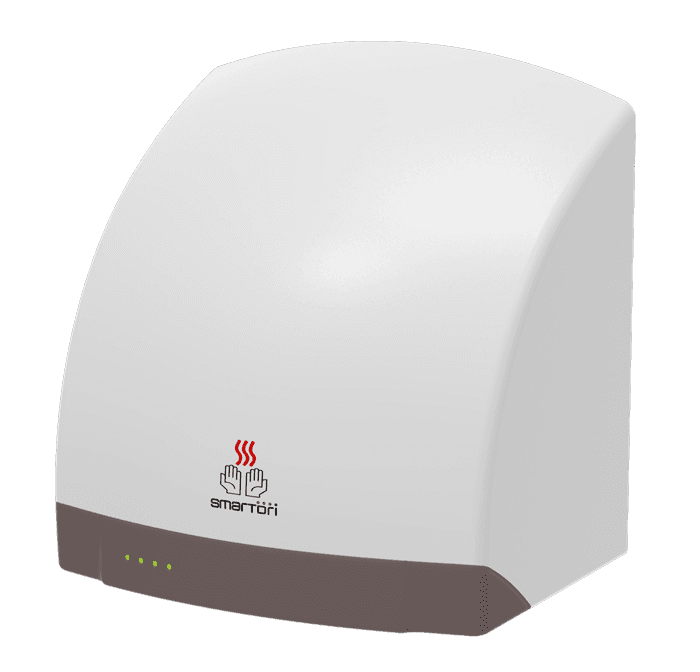 We are introducing the new smartdri hand dryer into our stock. It is a small and powerful implement great for all washrooms. Its short jet drying time of 9 seconds and energy efficiency (runs on 600 watts) saves you both time and money. To optimise the hygiene of this machine, the manufacturer uses antimicrobial infused plastics. You can also enjoy the dry time indicator (DTI) feature that includes an LED displaying the drying cycle for clean dry skin, so your employees or guests can reach optimum hand hygiene. The Ardrich Ascent model is manufactured in New Zealnd and is automatic in operation, with a full 2 year warranty. Its sleek, robust ABS plastic exterior cover is ideally suited for all washrooms, particularly those located close to damaging sea air environments. This model is our best seller because of its quality and highly competitive price. Call us on 07 3274 5622 for all of your hand dryer and washroom requirements.